The reason why I received an offer to publish my book, Esoteric Hollywood is based on the popularity of my film analyses. I analyze popular films and the themes that we see in pop culture and often it relates to real world espionage or the occultism, and sometimes it demonstrates foreshadowing and predicting future events, especially in relation to so-called terror events. I tie all these fields together – geopolitics, conspiracy, history, literature, and espionage – and try to look at the bridge between fiction and reality. I consider the term “conspiracy” in a general way and believe that geopolitics is often conspirology. There is a strong connection between the American film industry and intelligence. They are the flip-sides of the same coin in many cases, and if we go back in history to the invention of the camera itself – it was used for military propaganda from the beginning. Hollywood in our day thus exists as a means of propaganda to give us new myths, just like the ancient Greeks gave us a mythology of how to understand the world. Hollywood is the new mythmaker. It is therefore crucial for the government to be involved in crafting messages of pop culture. The CIA, for example, is largely involved, not just in foreign entanglements and drug trafficking, but in culture creation. That’s the primary aspect of their role, much of which is very toxic. It’s not easy to perfectly predict something from a movie and I don’t generally attempt to. However, you can get a general idea of what the establishment wants to promote from such fiction. Far more people will watch James Bond than read something historical or geopolitical simply because people like watching fiction films. It stands to reason that it’s much more important for the establishment to craft the messages through those means to a mass audience. When you watch films about terror plots, as an example, you can see where the establishment projects blame, often for a political objective. The Western establishment is largely behind global terrorism. They want perpetual terror and war, and we can see this even from the propaganda and fiction. Witchcraft, Satanism, forms of terror, occultism, Darwinism, transgenderism, and the idea that humans were created by aliens – these are the main propaganda themes in Hollywood today. 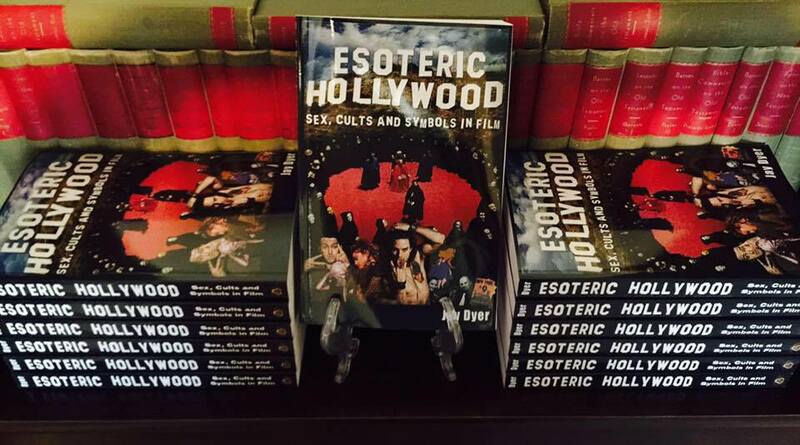 Esoteric Hollywood is available here.